Spring is here, time to refresh your wardrobe and a few new pieces and key accessories. One thing I find that always gives my wardrobe life is a new handbag. One that I can wear with many different looks from dressy to casual and from day to night and I found just that. My idea of a great bag is something that holds everything that I keep with me but also looks stylish. I’ve carried many different tote bags over the years but this Cuyana Half Moon Mini Shoulder Bag is my new favorite. 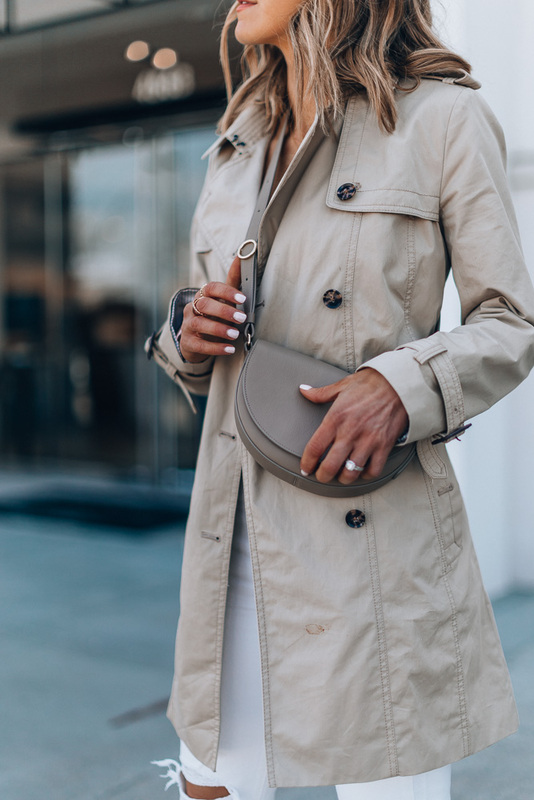 A half-moon silhouette isn’t what you usually think of when looking for a long-lasting handbag, but it gives every outfit a slight edge (or lack thereof) over traditional rectangular bags. This half moon mini crossbody is surprisingly spacious. I have the largest iPhone (max S) you can fit small wallet, keys and lip gloss. The best part about the bag? 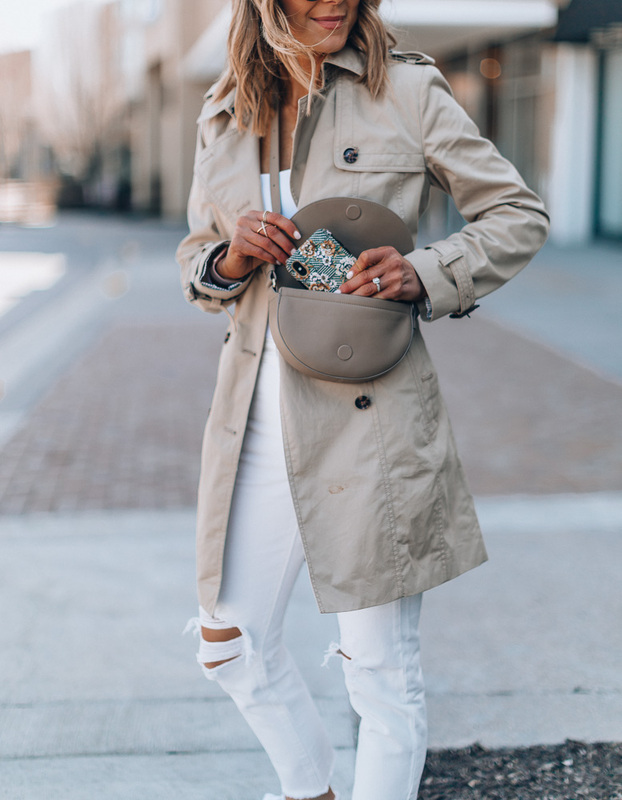 The adjustable strap, which allows you to easily transition either bag from a crossbody to a shoulder strap style, makes them perfect for day-to-night and for traveling. You can wear the bag as a crossbody for busy days running around town and switch it to a sophisticated short strap look for the evening. I love the gold hardware! It’s made with italian leather and these bags are buttery soft and crafted to last you a very long time. It comes in a few different shades of classic black, warm caramel, sleek stone, or a blood orange hue, and you can personalize with your own monogram. 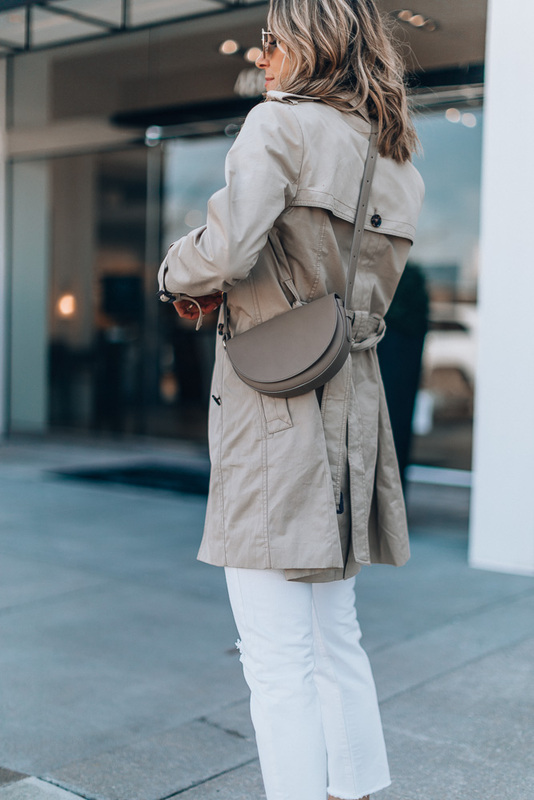 If you’re in the market for a new bag I highly recommend checking out Cuyana. A big thanks to Cuyana for sponsoring this post!